Bookend #10 Psychopaths and Sociopaths in mystery fiction. 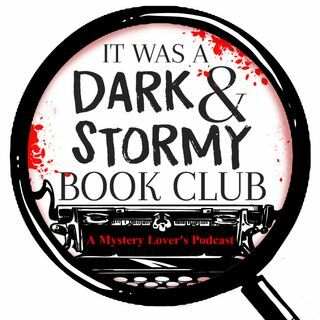 Highlight "Mystery Readers NoCal"
We take a break from our normal Bookends episode. We interview Rowland Savage a clinical professional counselor to discuss Psychopaths and Sociopaths in mystery fiction. We highlight a bookclub in Berkley, CA. Mystery Readers NoCal.